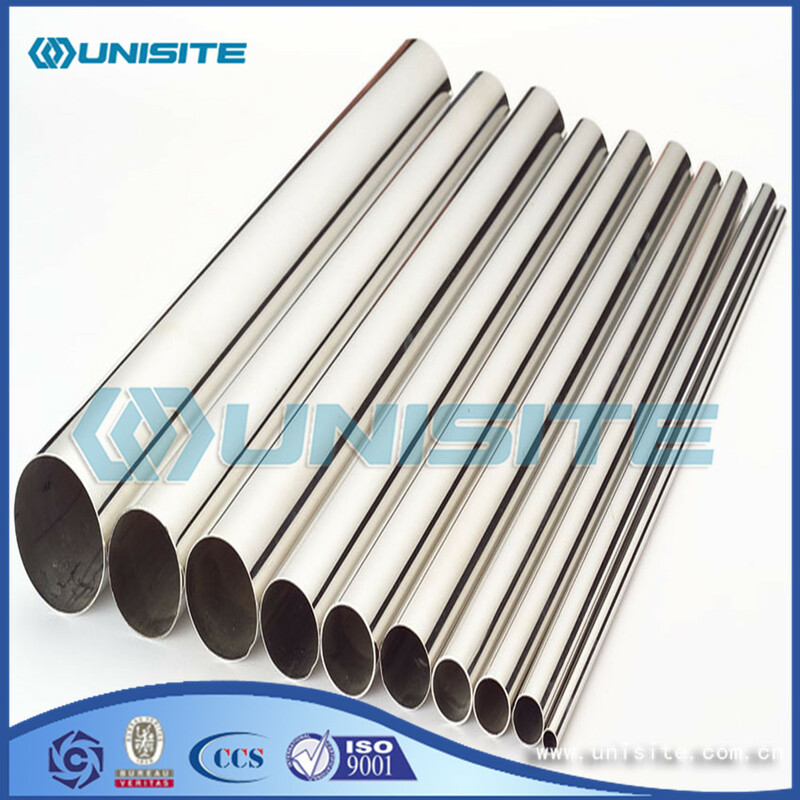 Stainless steel tube inner diameter greater than 30mm, wall thickness less than 1.2mm of stainless Steel Pipe, using the surface of the hardness tester, test HRT or HRN hardness. The inner diameter is less than 0mm, more than 4.8mm of stainless steel pipe, using the tube special for the hardness tester, test HR15T hardness. 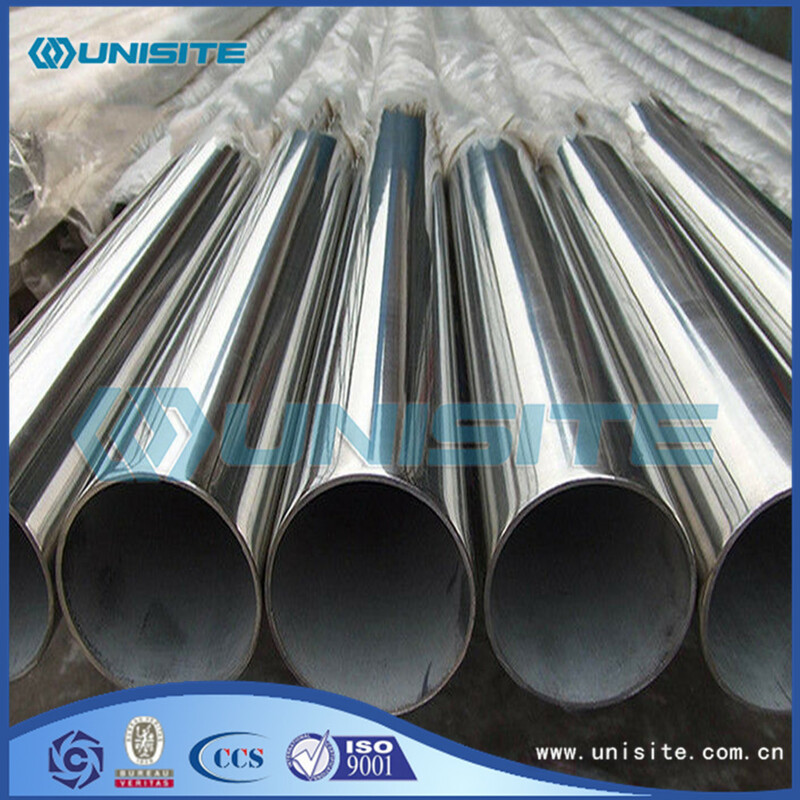 When the inner diameter of the stainless steel pipe is larger than 26mm, the hardness of the inner wall of the tube can be tested by the tester of the surface of the tube or the surface of the hardness tester. Experience shows that the degree of corrosion of the atmosphere varies from region to region. For ease of description, it is suggested that the region is divided into four categories, namely: rural, urban, industrial and coastal areas. The village is basically a non polluted area. The population density of the area is low, and there is no pollution. City is a typical residential, commercial and light industrial area, the area has a slight pollution, such as traffic pollution. Area of air pollution caused by heavy industry in industrial areas. Pollution may be due to the formation of fuel gas, such as sulfur and nitrogen oxides, or other gases released by the chemical plant or plant. Particles suspended in the air, such as dust or iron oxides produced during the process of iron and steel production, can also cause corrosion. Coastal areas usually refer to areas that are less than a mile from the coast. However, the ocean atmosphere can be spread to the inland depth, the island is the case, the prevailing wind from the ocean, but also the bad weather. For example, the British climate condition is so, so the whole country belongs to the coastal area. If the wind is mixed with the ocean mist, especially due to the evaporation of salt accumulation, coupled with less rain, not often rain washed, the conditions of the coastal areas are more unfavorable. If there is industrial pollution, then the more corrosive. Research work in the United States, Britain, France, Italy, Sweden and Australia has identified the effects of these regions on the atmospheric corrosion resistance of various stainless steels. Related content in NiIDI publishing "architects Handbook" and gave a brief introduction, the book table can help designers to select for a variety of regional cost benefit the best stainless steel. It is important to determine if there are local factors that influence the use of the site. For example, the stainless steel used under the factory chimneys, used in air conditioning vent baffle near or scrap yard nearby, there is a non - General conditions. And other materials exposed to the atmosphere, stainless steel will be dirty. The next lecture will analyze the factors that affect the design of maintenance and cleaning costs. However, there is a kind of mutual relationship between the rain water, the artificial irrigation and the dirty surface. By placing the same slab directly in the air and placed in a shed to determine the effect of rain water erosion. The effect of artificial flushing is to determine the right side of every six months to scrub the right side of each piece of soap. It was found that, compared with the slab placed in a shed and not being washed, the dust and deposition on the surface of the water and the artificial scouring and scrubbing to remove the surface have a good effect on the surface condition. It is also found that the state of the surface processing also has an effect on the surface smooth of the slab than the rough surface of the effect of the slab is better. The interval time of washing is influenced by many factors, and the main factors are the aesthetic standard. Although many stainless steel curtain wall is only in the cleaning of the glass, but, in general, for the external stainless steel wash two times a year. Looking for ideal Seamless Stainless Exhaust Pipes Manufacturer & supplier ? We have a wide selection at great prices to help you get creative. 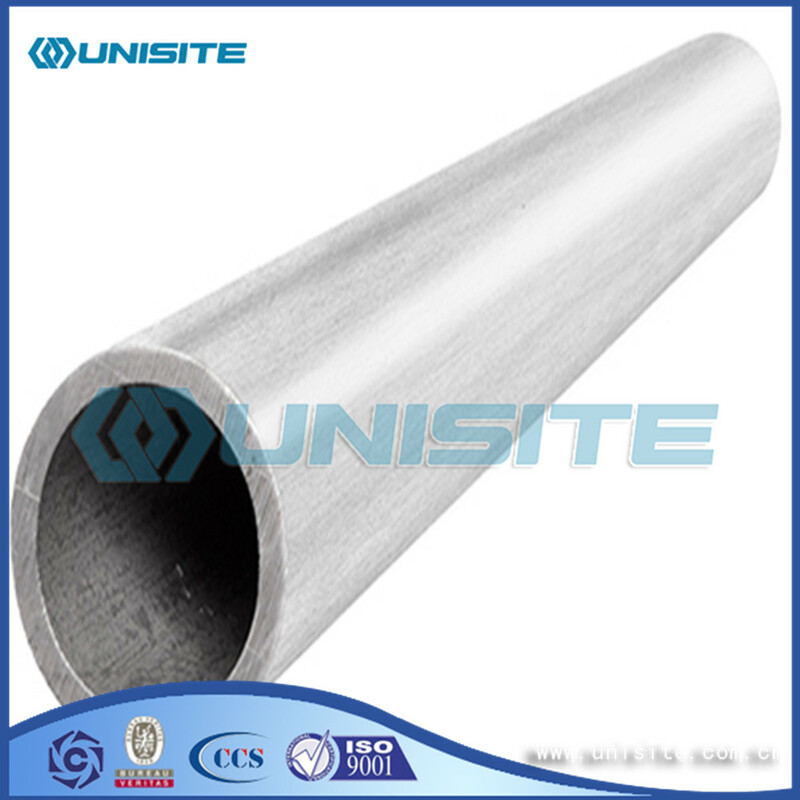 All the Stainless Steel 304 Exhausting Pipes are quality guaranteed. 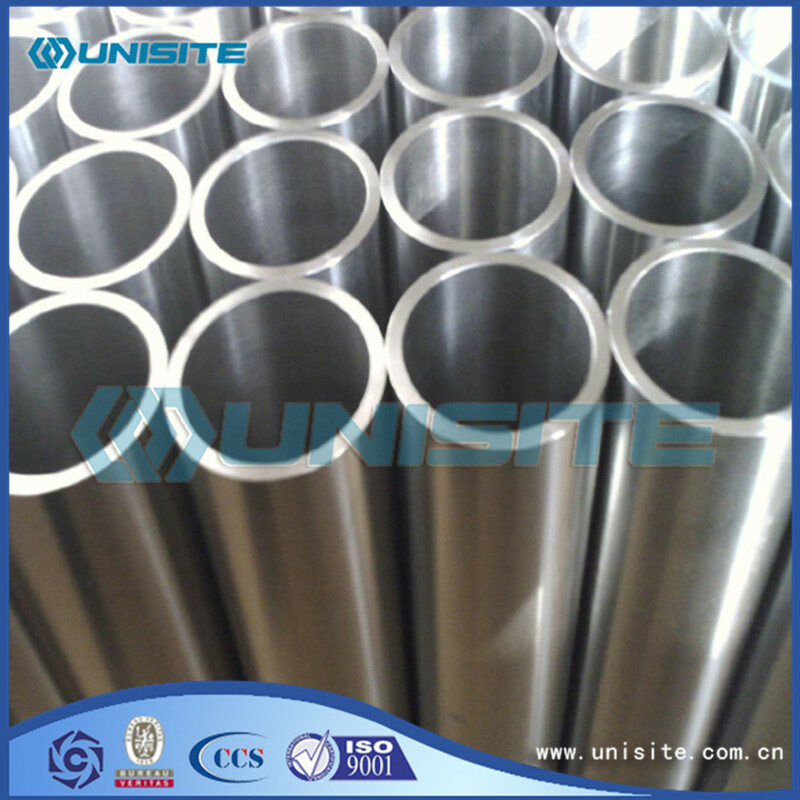 We are China Origin Factory of 316 Stainless Steel Exhausted Pipes. If you have any question, please feel free to contact us.